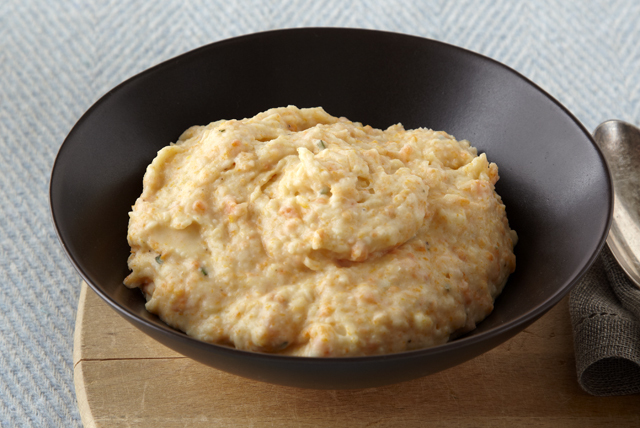 Mash up your favorite veggies to make Potato, Carrot & Cauliflower Mash! Guests will love a carrot and cauliflower mash at dinnertime alongside lean meat. Serve this irresistible vegetable side dish along with your favorite grilled lean meat at your next summer get-together.